Catch up on your Oak Leaflets...Online Now! 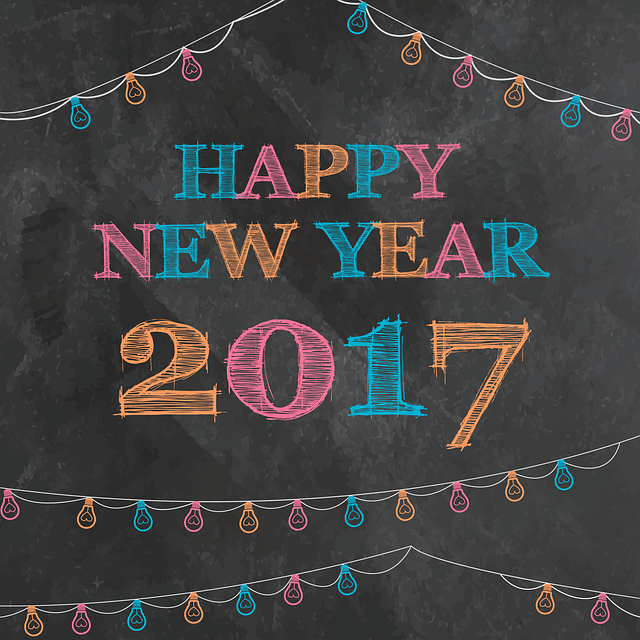 We've recently posted the December 2016 and January 2017 issues of The Oak Leaflet online. These online issues are made available in full color whenever possible, and you can access them from any device—phone, tablet, or web browser. 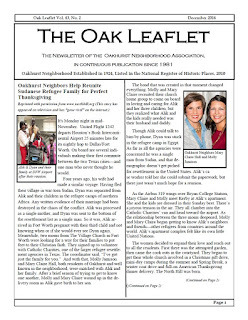 December's issue features a cover story about Oakhurst neighbors Mary Claire Hall and Molly Jamison helping a Sudanese refugee family reconnect here in the United States. Alongside Fred's monthly Oakhurst Patrol Report, some timely holiday safety tips are shared. An overview of Oakhurst Elementary is provided, in addition to an announcement of another home designated as a historic landmark in the neighborhood. In the January edition, highlights of the City's neighborhood awards are provided. 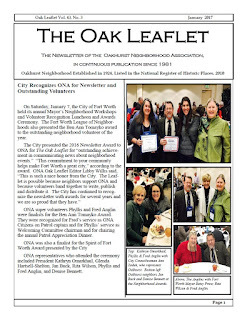 The Oak Leaflet received the 2016 Newsletter Award, volunteers Phyllis and Fred Anglin were recognized as finalists for the Ben Ann Tomayko Award, and the Oakhurst Neighborhood Association was also a finalist for the Spirit of Fort Worth award. You may also visit our Newsletter Archive to view or download many past issues of The Oak Leaflet. And as always, let us know if you have articles to contribute! 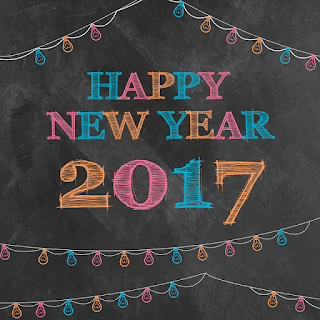 Wishing all of our Oakhurst neighbors and their families an enjoyable start to 2017!